The last obstacle to the provision of visa-free regime to Ukraine is removed. The European Union has agreed on a mechanism of suspension of visa-free regime. "Finally agreement on suspension mechanism, so we can vote next week for visa free travel for Georgians and Ukrainians.," a member of the European Parliament, Kati Piri, wrote on Twitter on 7 December. President Petro Poroshenko in Facebook also announced the coordination of the mechanism for the visa-free travel for Ukrainians. "Encouraging news from Brussels on the results of my regular contacts with the leaders of the EU. A compromise on the suspension mechanism of visa-free travel has been found. Now, it is up to the European Council at the level of ambassadors and the European Parliament," the president said. 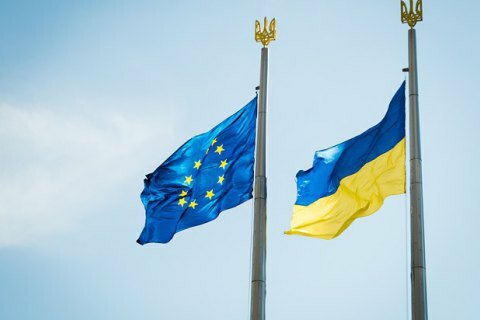 EU institutions have determined that the entry into force of visa liberalization for Ukraine and Georgia to be held simultaneously with the introduction of visa-free travel suspension mechanism.